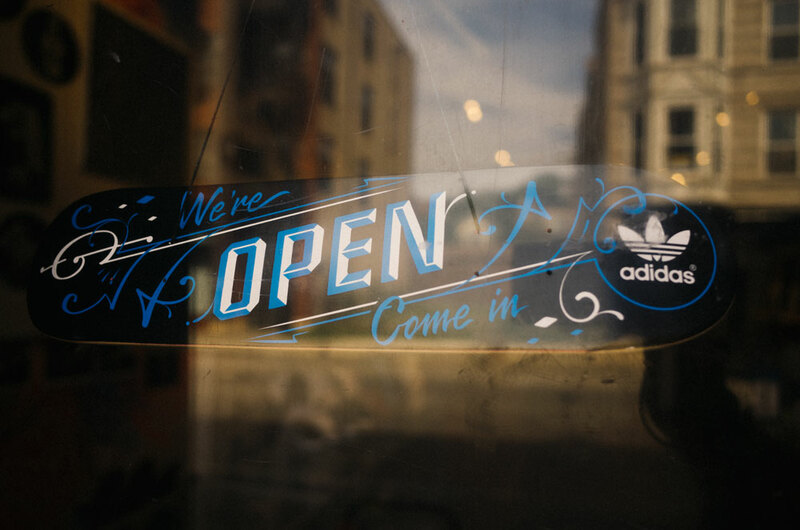 I Ride I Recycle | Skateboard Recycling Movement | Welcome Uprise Skateshop! 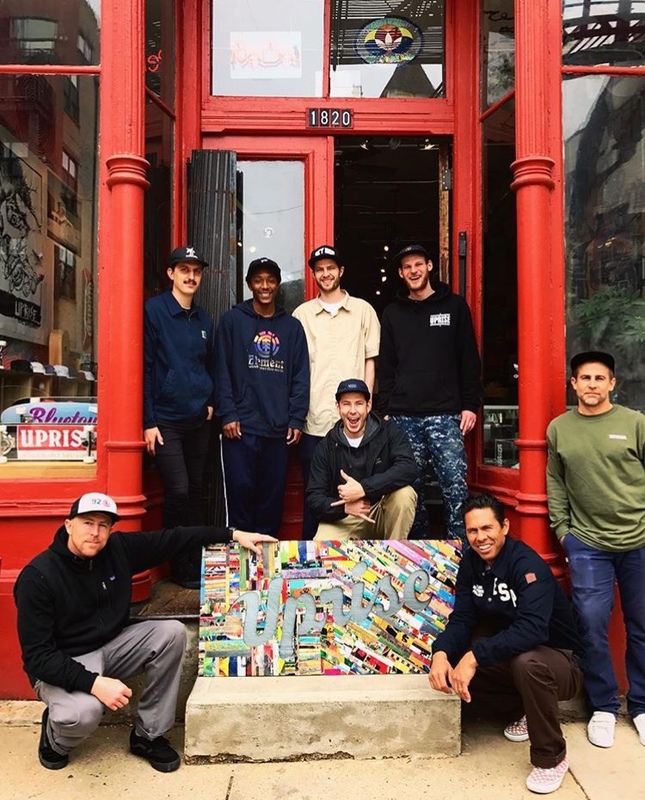 Uprise Skateshop in Chicago, IL has joined I Ride I Recycle’s national network of skateshops helping to keep wood waste out of landfills. 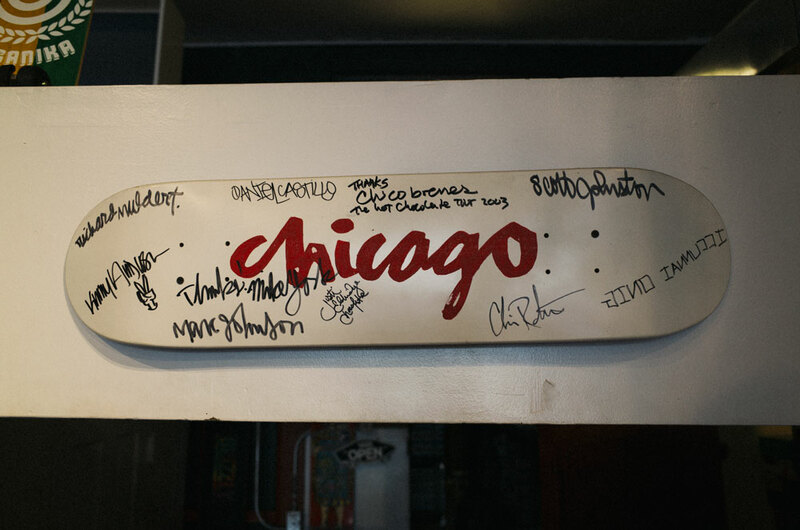 Located at 1820 N. Milwaukee Ave. in Chicago, Uprise is a skateboard mainstay stocking a wide selection of boards, wheels, apparel and shoes. 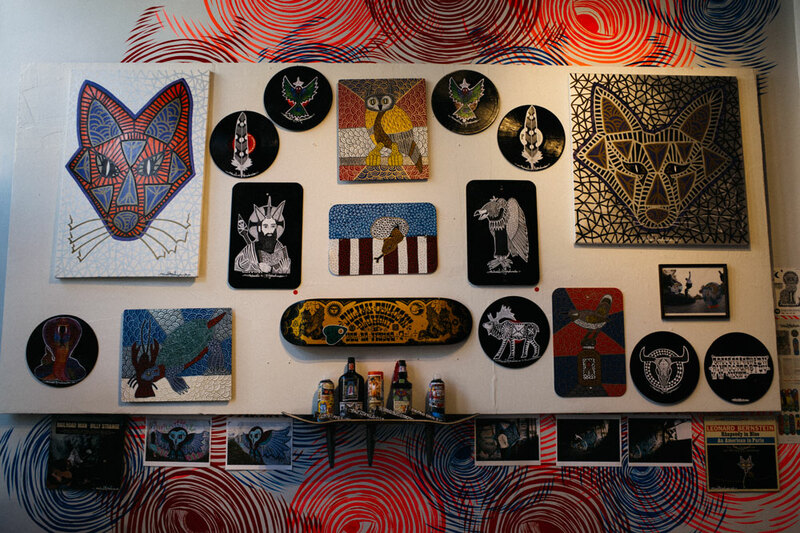 If you find yourself in the Bucktown part of Chicago and are in need of skate supplies or just looking to check out a cool store, we highly suggest you check them out.